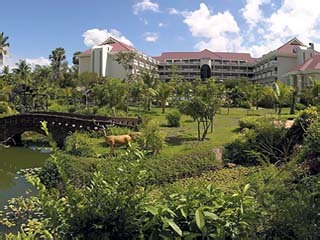 3 Hotels found in Cambodia! 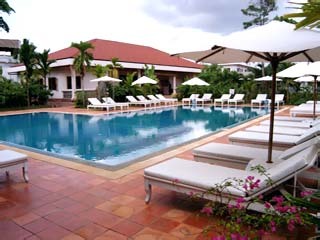 Open All Year... Angkor Hotel is the nearest to the historic Angkor complex. Providing elegant accommodation combining Khmer architecture close to Royal palace. The hotel is ideally situated on the airport road near old market and local areas of interest and especially just 10 minutes from Siem Reap International Airport. Open All Year... Angkor Hotel, a hotel built and strongly inspired by the rich heritage of Khmer culture; a hotel reminiscent of the Angkorian era yet blended with the comfort of a modern hotel. Open All Year... 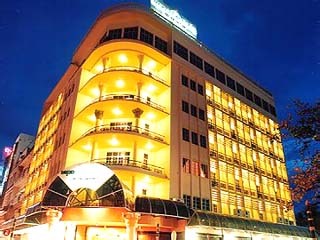 The Holiday Villa Phnom Penh is strategically located along Monivong Boulevard within the main business district of Phnom Penh.